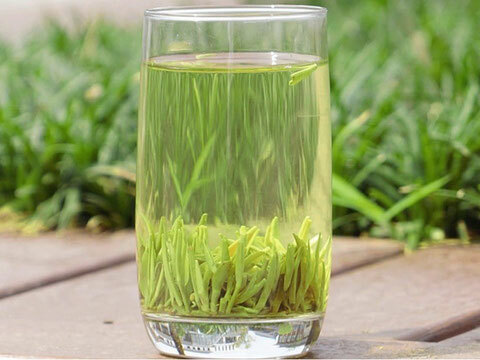 Green tea is a way of life in Guizhou province and the export business of the country's favorite drink is booming.With its subtropical climate and unpolluted clean air, Guizhou is ideal for growing high-quality tea. 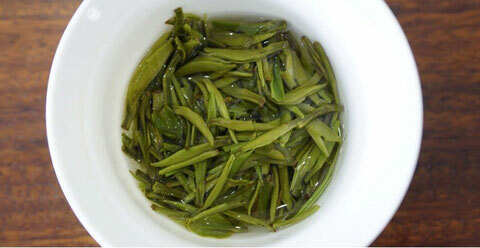 In fact, the brand has been so successful it is developing a growing international reputation. 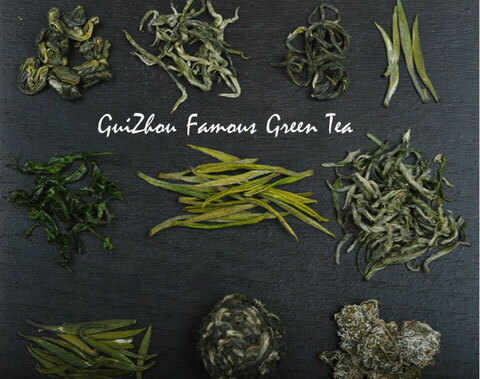 "The earth in the Guizhou Plateau has rich zinc and selenium, and the favorable earth conditions highlight the high nutritional values in tea,"The province has mild average temperatures with excellent rainfall－ideal conditions for growing green tea. 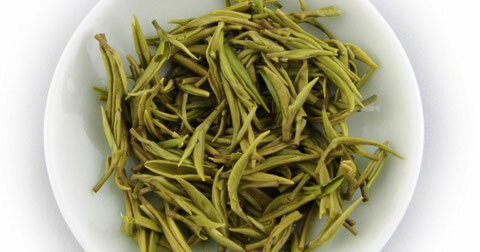 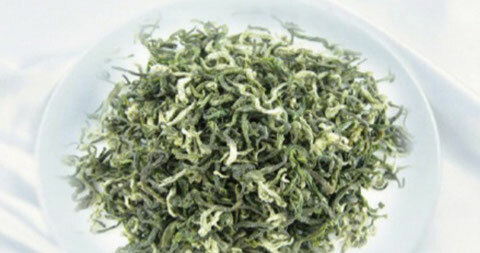 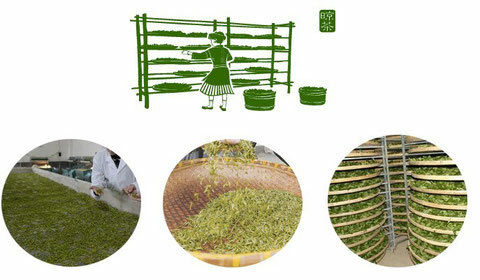 Naturally, the growth cycle for green tea in Guizhou is fairly slow because of the high altitude. 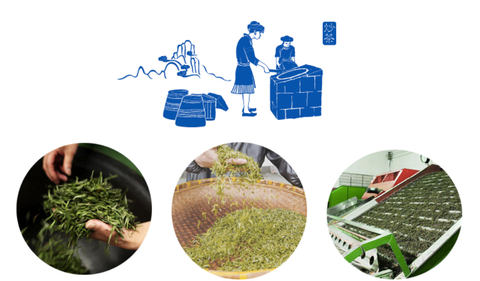 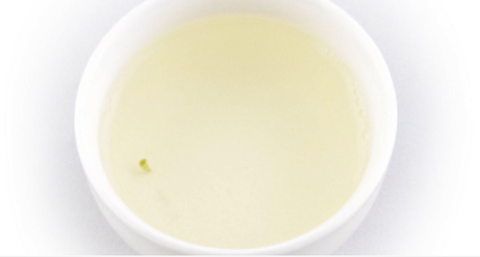 While the shorter cultivation period in other provinces produces higher yields, Guizhou's green tea absorbs more nutrients during a longer growing period, making it a premium brand. 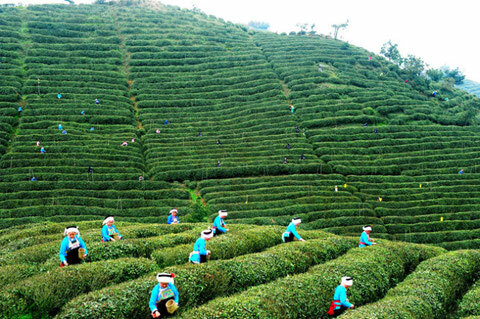 Guizhou Province located in China's southwest besides being rich in natural wonders and ethnic minority culture, is an important production area for green tea. 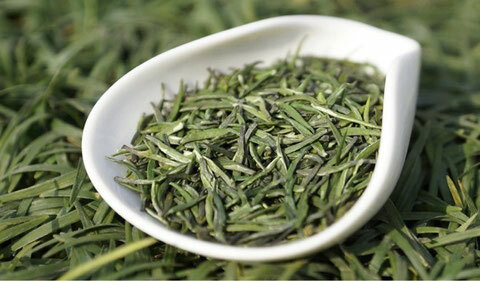 Tea trees require warm humid weather with an alkali soil and Guizhou, located in a subtropical zone has idea conditions for the production of tea.